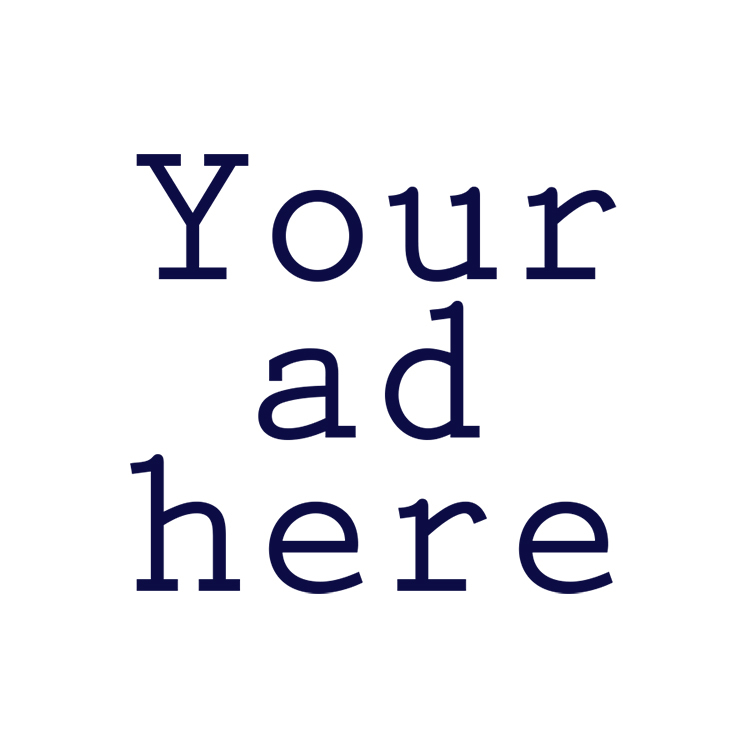 News About Town: Monday, February 11 is the first Board of Commissioners meeting for February. As it’s the first meeting of the month the Board will focus on Planning and Zoning business for much of the meeting. Other items of interest include reports from the Mecklenburg Education Advisory Committee, Tree & Appearance Committee and the Historical Preservation Committee. Of note on the Consent Agenda (a list of items on which the Board generally votes ‘yea’ or ‘nay’ as a group) is the Budget Adoption Schedule for Fiscal Year 2019-2020. If you’re curious about how the Town will address new property tax valuations, the meetings on that schedule might be worth attending. News Around Town: “Tank Town: A Good Place to Live” opens next week (February 16) at the Matthews Heritage Museum, 232 N. Trade Street. 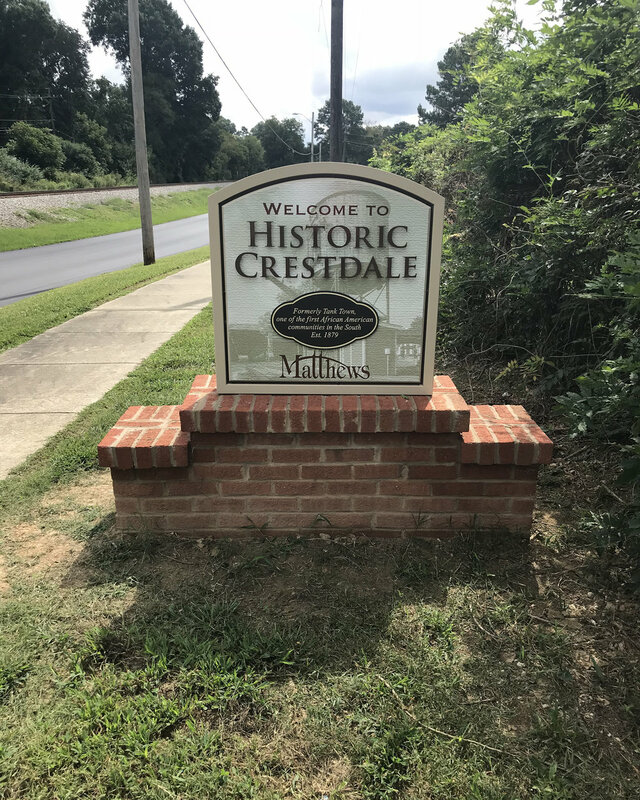 On display will be a year’s worth of research and findings about Crestdale, a portion of Matthews formerly known as Tank Town. The area, settled by freed slaves and post-Civil War freedmen. Learn how the area was settled by former slaves and freedmen after the Civil War, about the segregated schools, and the significant community organizations of the neighborhood. Open Thursday – Saturday from 10 a.m. to 4:30 p.m. Entry fee: $4 for adults, $2 for children 10 to 17, and Free under 10. The first Saturdays of the month are free. One Good Thing: This Sunday, February 10, from 2:00 p.m. to 4:00 p.m. Bright Blessings will hold their annual Baby Shower and Open House. Members of the community are welcome to drop in and learn more about Bright Blessings’ work serving homeless and impoverished children, in particular their Bless-a-Baby program. Attendees may also partake in refreshments, games, and service projects. Donations will be collected for Bless-a-Baby, which must be new and unused: Diaper bags, Bottles (8 oz minimum), Hooded Baby Towels, 0-3 month outfits, and 0-3 month onesies. Bright Blessings is located at 1150 Crews Rd, Suite C, in Matthews.